1. Galway Crystal understands that your home is much more than simply a living space. It should be a sanctuary, a place for you to relax and retreat from the hectic living pace of everyday living. 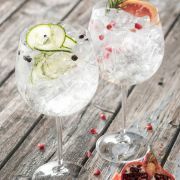 Thats why Galway Clarity Glassware has been created. Simple lines, meticulous craftsmanship, stunning looks. 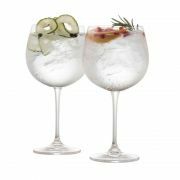 Keeping up with the Gin & Tonic trend that has exploded Galway Crystal now have a pair of two Gin & Tonic Glasses complete with a recipe card perfect for whipping up one of the 6 recipes included. 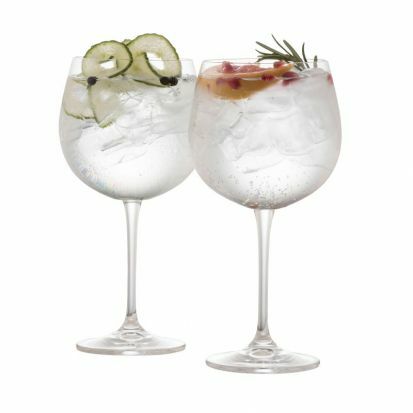 Gift Boxed with gin recipe card.